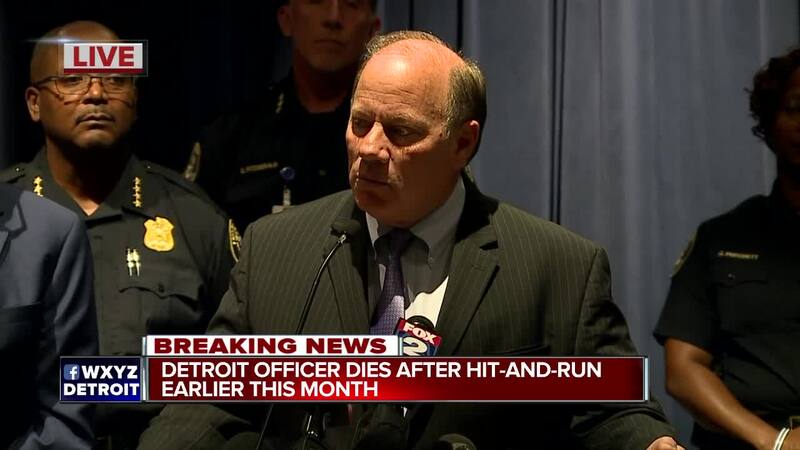 The Detroit police officer who was seriously injured in a hit-and-run two weeks ago has died, 7 Action News has learned. 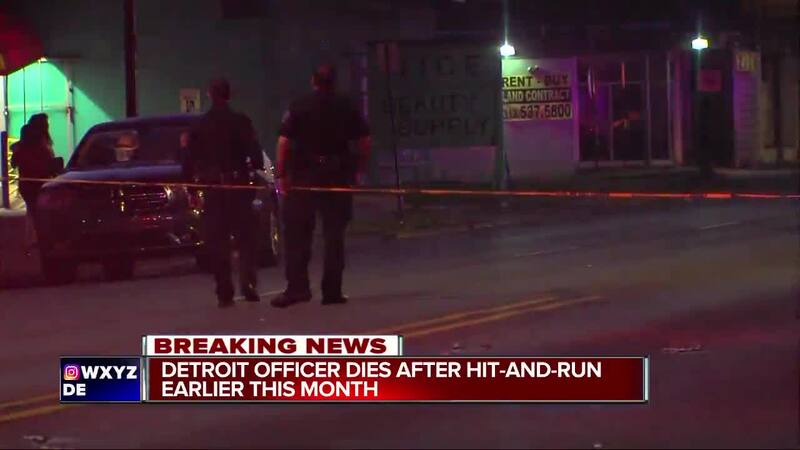 On August 4 around 2:40 a.m., Detroit police were called to assist with crowd control in the area of West McNichols near Stahelin Street. 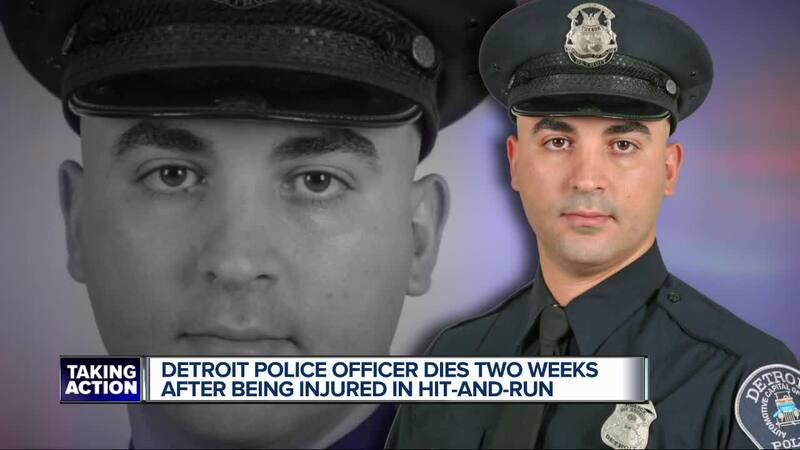 Reports say Officer Fadi Shukur was walking to his scout car when 19-year-old Jonathan David Cole hit the officer with his Jeep Liberty. Cole will be back in court on August 14.